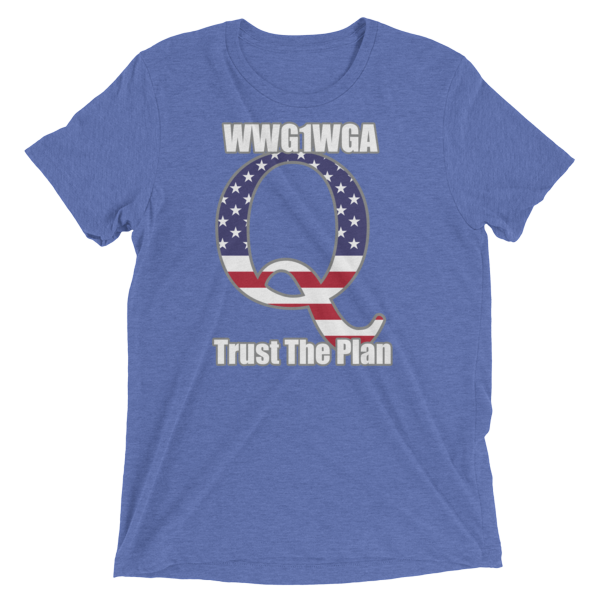 Get QAnon Updates Free To Your Phone! Unsubscribe at any time. You will never get any spam to your phone, only QDrops. To get the Q Drops on your phone via the app Pushed, go here for the iPhone app, or go here for the Android app. Once you download the app, open the app, click the plus sign at the top right and scan this bar code below. If that does not work, just search for ‘Qanon Updates’ in the search for channel feature. This website is 100% free. Buy me a beer if you enjoy using this service.